Lisa Wintersheimer Michel is the leader of the Employee Benefits & Executive Compensation Group. 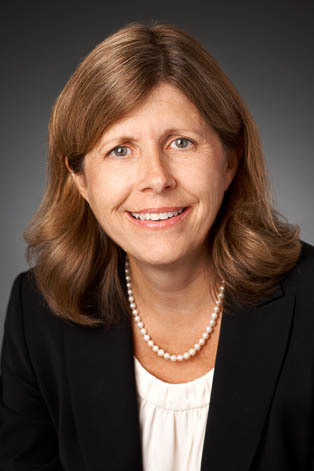 Her practice primarily involves all aspects of qualified retirement plans, including profit sharing plans, 401(k) plans, employee stock ownership plans (ESOPs) and defined benefit plans, executive compensation matters (including Section 409A compliance) and welfare benefit plans for public companies, privately held companies, and not-for-profit entities. This includes compliance with laws including tax, labor, ERISA, Affordable Care Act ("ACA"), COBRA, HIPAA and other applicable laws, and administration and operation of all types of plans. She advises clients regarding fiduciary compliance matters, including prohibited transactions, vendor and insurance contract review, employee benefit plan claims and in matters involving the IRS, the DOL, and the PBGC. She provides advice on the design, drafting, and administration of traditional retirement plans, 401(k) plans and nonqualified executive pay plans. Lisa has worked extensively with employee benefit matters related to mergers, acquisitions, divestitures and other corporate transactions. She also frequently lectures on qualified retirement plans and welfare benefit plans. Lisa currently serves on the firm’s Board of Directors. Critical Concepts & Powerhouse Plays for Retirement Plan Sponsors Presented by Barnes Dennig, "Plan Audits and Fiduciary Updates"
Strategic Employee Benefit Services of Cincinnati, "How to Survive Department of Labor Audits"